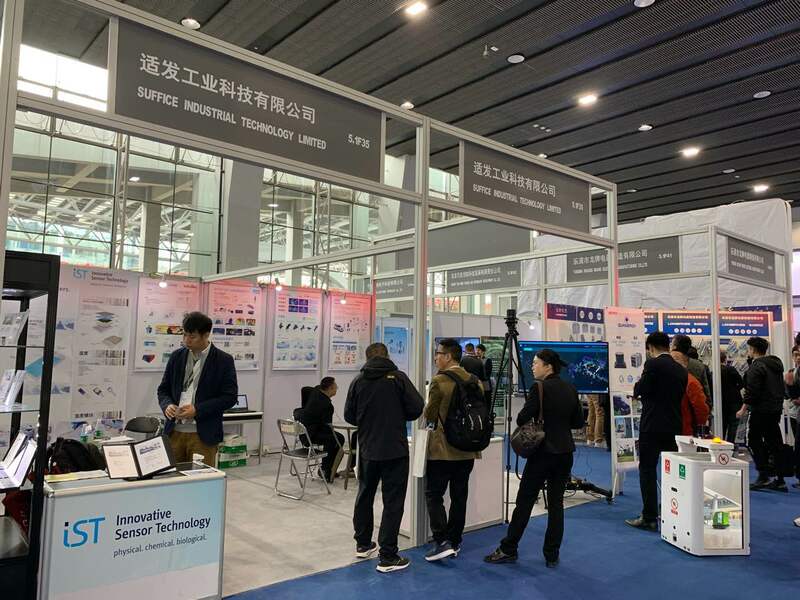 SPS – Industrial Automation Fair Guangzhou is the exhibition for industrial automation technology. It covers all components down to complete systems and integrated automation solutions. 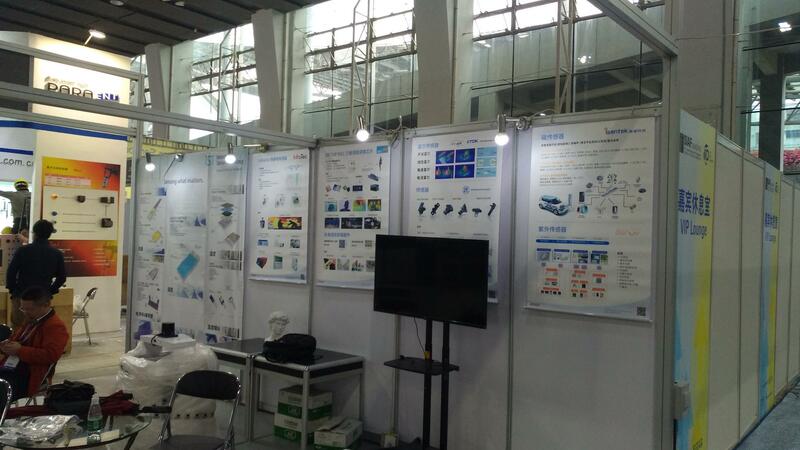 Suffice has successfully completed the exhibition. 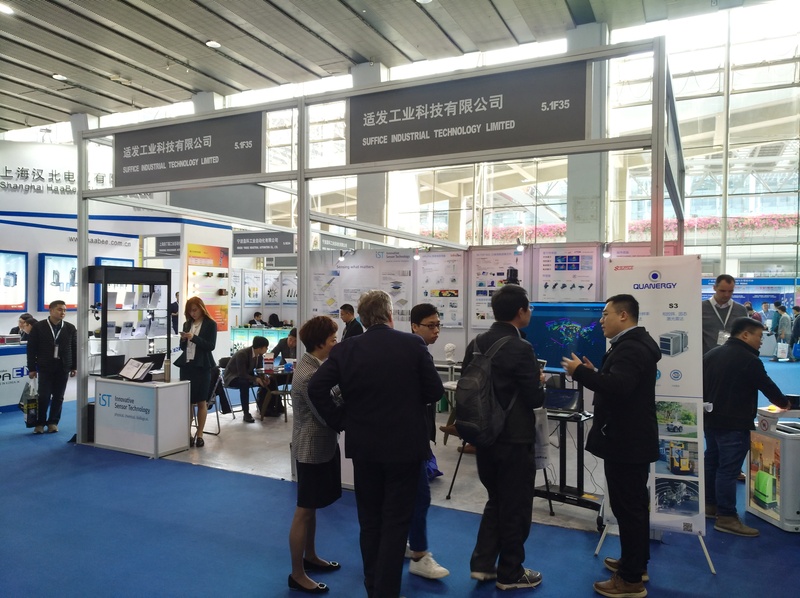 We successfully introduced and promoted the latest products of industrial automation technology to the market.